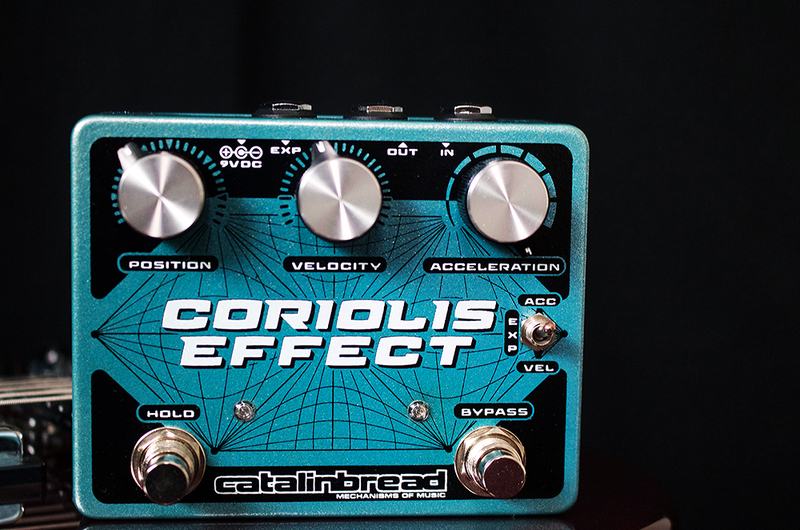 Catalinbread Effects Announces The Coriolis Effect At NAMM 2019 — Distortion Ltd. The NAMM Show, Anaheim,CA, January 24th – Portland, Oregon’s Catalinbread® Effects has announced The Coriolis™ Effect, a wah, filter, harmonizer, pitch shifter, and sustainer effects pedal. Following the success of their NICOMPRESSOR® in 2018, Catalinbread® was quietly and diligently crafting The Coriolis™ Effect. The target release date is March 28th, 2019, with pre-orders launching immediately through retailers.